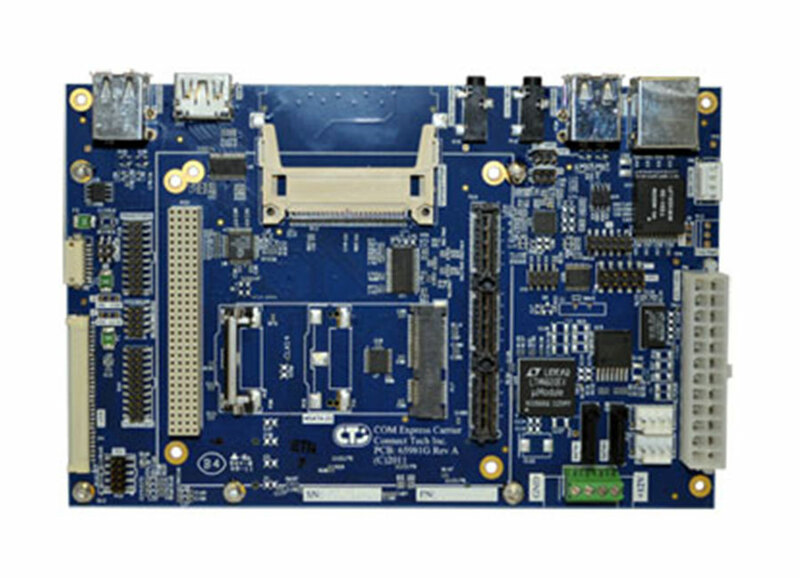 COM Express® Type 2 Carrier Board - Connect Tech Inc.
COM Express® Carrier Board can be used as a stand-alone carrier board, or integrated directly into an existing application. 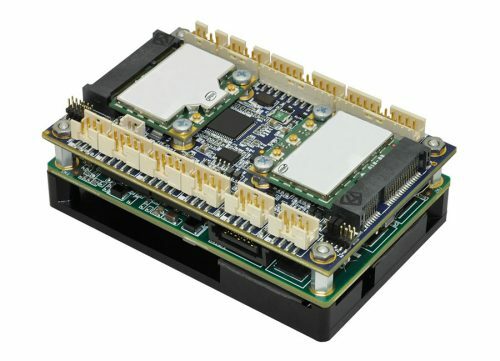 It can also be used as a small evaluation platform for battery supported applications that use COM Express® Compact modules. 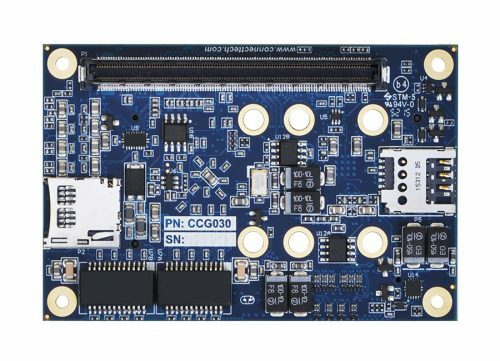 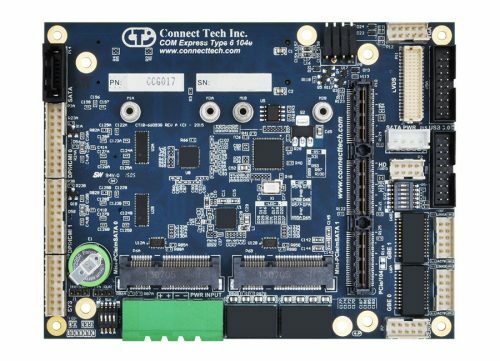 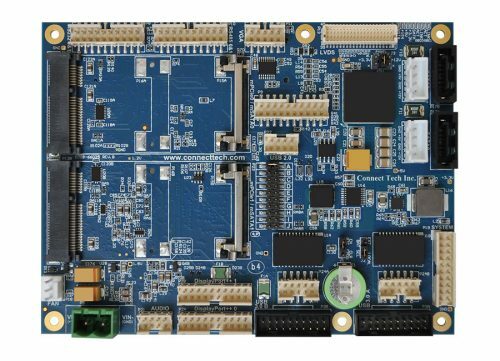 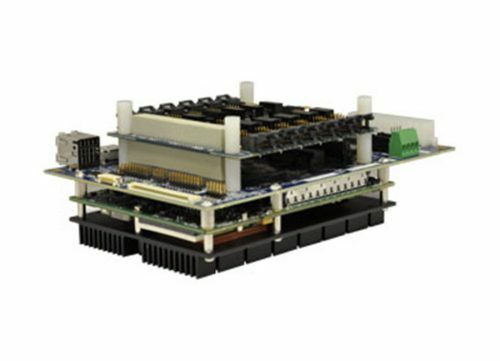 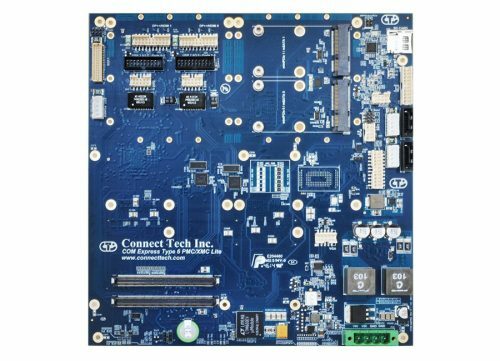 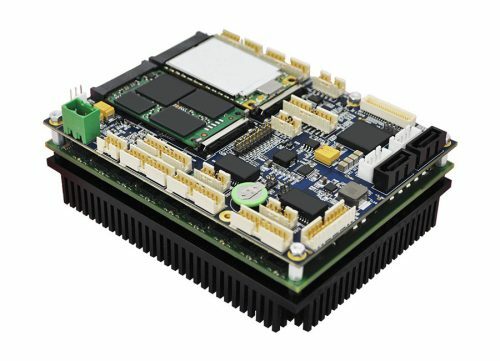 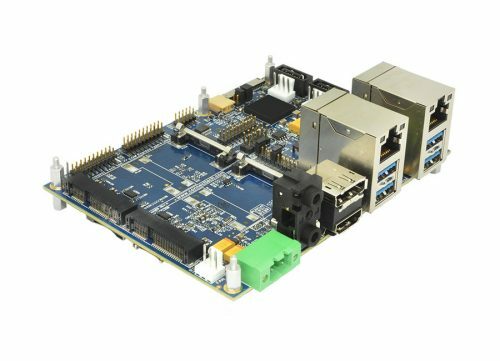 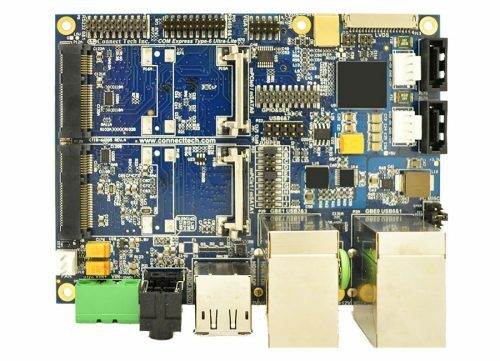 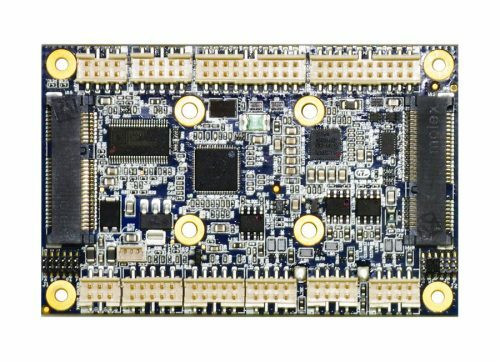 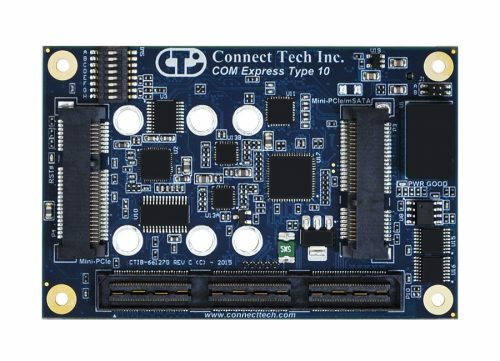 COM Express® Carrier Board is ideal for a host of embedded applications that require higher performance and I/O bandwidth in a compact form factor. 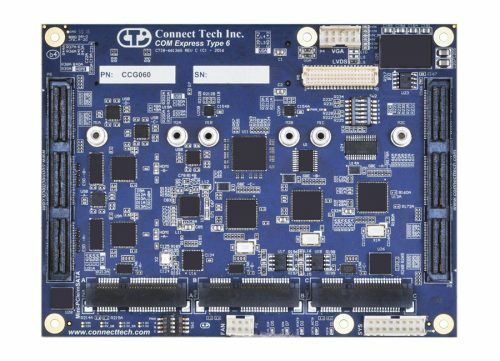 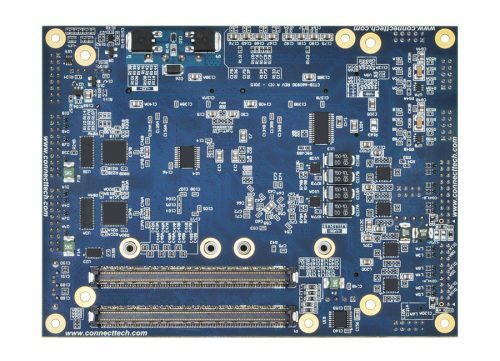 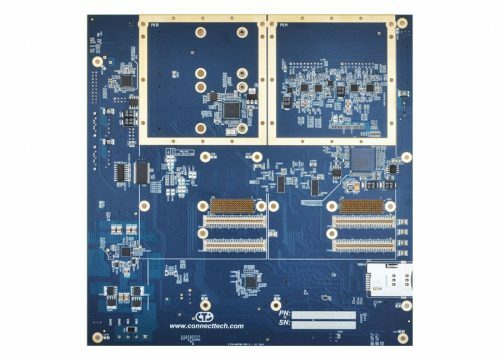 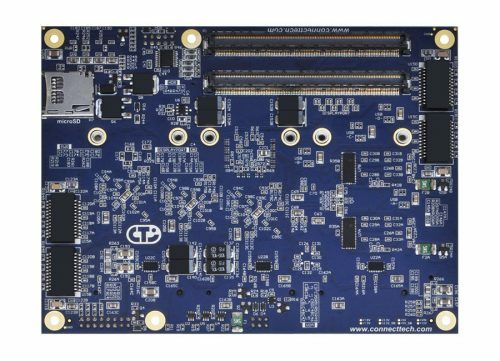 System expansion capability and customization is available through application-specific carrier boards.